Approximately 74 acres zoned commercial (Business Zone) in Dennis Twp along Route 550 (County Road and Truck Route). Can be sub~divided into 14 individual commercial lots and with each supporting a 10,000 building or less. Can purchase with or without approvals for 14 lots. Price will reflect. No road improvements required. Call Listing agent for Conceptual plan and or the survey. 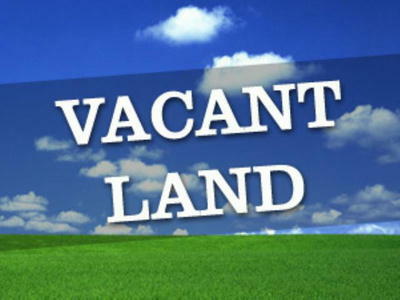 Buy all or buy enough land for 1 to 14 parcels.